Love this marbling technique from Martha Stewart. Every once in awhile I love heading to Martha's site for some DIY's crafts. Saw this Marbling technique and it instantly became my afternoon "eye candy". What I love about this is how versatile, simple, and beautiful this technique is. From pillows, to coasters, journals, wall hangings.....really sky is the limit since you are using fabric or even paper. When I have some free time, I cannot wait to try this out! Great way to incorporate some wonderful Spring colors in your house too. For Martha's instructions click here. One of my favorite magazines is Martha Stewart Living. 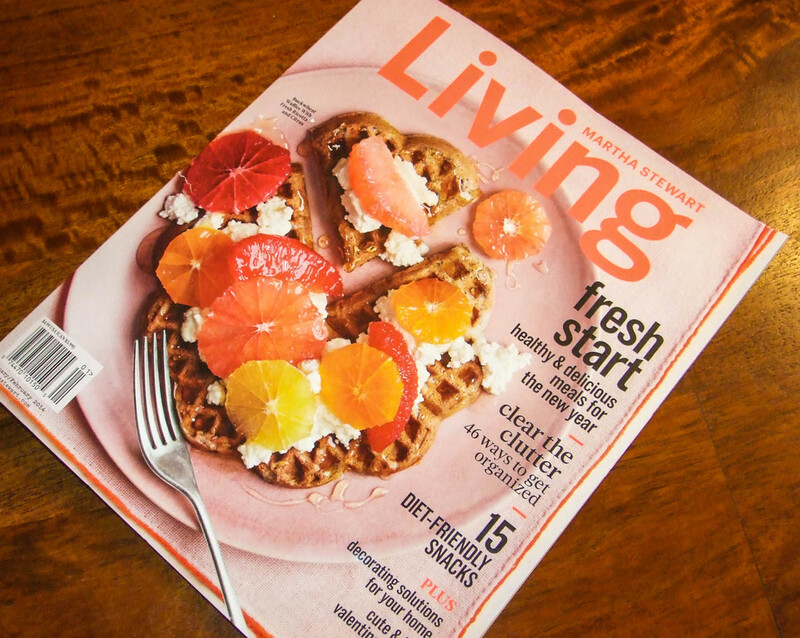 I was at the store the other day and couldn't resist the January | February 2014 Issue of Martha Stewart Living. As always there was some great DIY's in this current issue and thought I would highlight them. Only one of the DIY's is mentioned on Martha's website.